One of Wales’ most famous rugby clubs is to leave its ground after more than 70 years because of anti-social behaviour. The WRU Championship title holders Pontypool held an ‘urgent’ meeting at a Cwmbran hotel on Tuesday night to confirm the announcement. 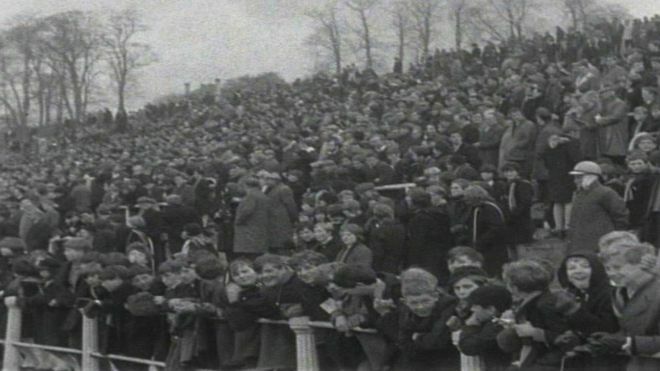 They had played at Pontypool Park since 1945. But the club claims blades and broken glass have been hidden on the pitch endangering players, referees and medical staff. Club chief executive Ben Jeffreys called the announcement a “devastating blow” to supporters. In a series of tweets the club said the grounds had become a “haven for destructive anti-social behaviour” and the club would be leaving at the “earliest opportunity”.